See below. This is similar to what we are doing next. What do you think? Which do you like and why? 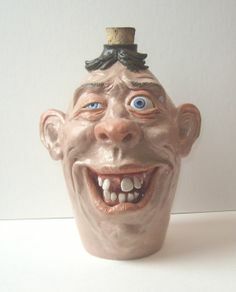 I think these are pretty creepy personally, but I also think its so cool how we can make something that seems so alive and expressive from a piece of clay. The creators went for a strange, realistic look, but I like how real they look. I like how each one is very different from each other. I think these are really cool. I might make mine less scary. They are very different and I like that. 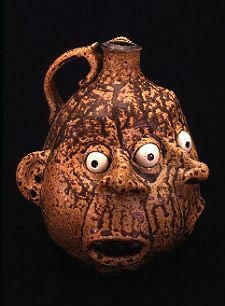 I think that jug heads are really cool (but slightly creepy) and they allow the artist to have more room to make mistakes because they can create a face out of any shape. 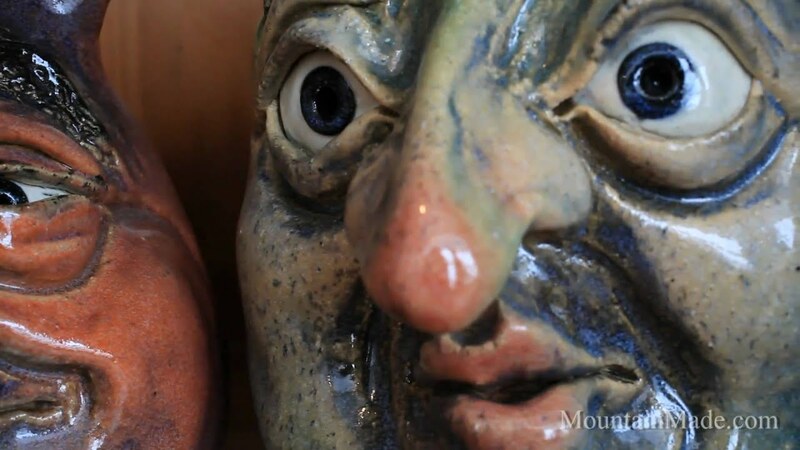 These faces are pretty scary, but it is cool that something so real looking can be made from basically dirt. I like the third one down and plan on making mine look more goofy than scary. These all look like someone talented made them. 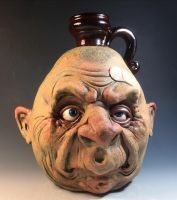 My favorite one is the first one because of the details in the face. These are very interesting. They're pretty creepy. I really like the 4th one because its the most creepy to me. The heads are kinda freaky but it's pretty cool how you can make something so unique out of clay. I like the second one because it has 2 symmetrical faces. I think they are cool and a bit horrifying at the same time. Erin Brown. These are all so detailed and look like a lot of thought went into them.